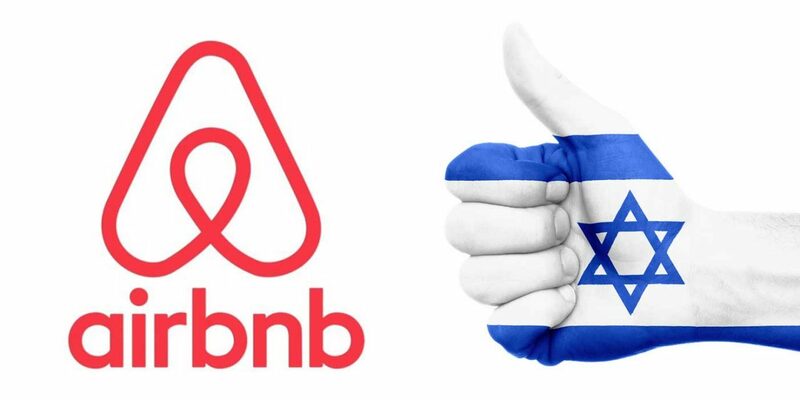 In a reversal of a 2018 policy announcement, Airbnb will not remove Israeli listings based in Judea and Samaria (the so-called West Bank) from its website. Airbnb announced in November that it would remove some 200 rental listings in so-called West Bank settlements because it contended that the settlements “are at the core of the dispute between Israelis and Palestinians.” The movement to boycott Israel saw the decision as a victory. But Airbnb never actually removed the listings. And about a week after the decision, Shurat Hadin organized the suit on behalf of a dozen American Jewish families, most of whom own properties in West Bank settlements. The suit was filed under the Fair Housing Act, which was meant to prevent discrimination against minorities in the United States. Shurat Hadin claims that because Airbnb is based in the United States, it must adhere to the act in all its listings worldwide.